Smita Patil and Raj Babbar’s son, Prateik Babbar is currently a talk of the town. Jaane Tu Yaa Janne Naa fame has hit headlines for drugs and personal life problems. He has been in and out of rehab multiple times and ultimately leading a sober life. 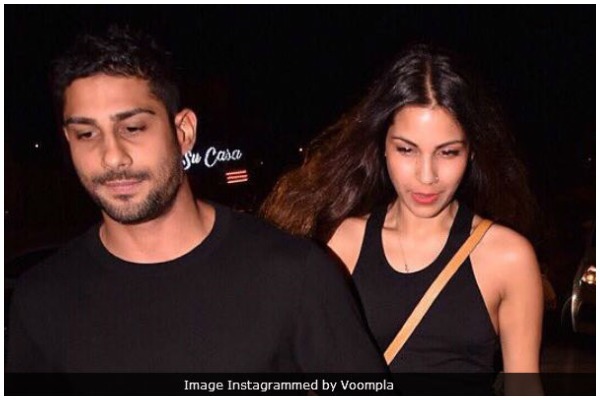 The hunk, who is prepping up for his next Baaghi 2, is all set to tie the knot with his long-time girlfriend Sanya Sagar. Reportedly, the actor is set to get engaged with GF Sanya in Lucknow on January 22. While Preteik is yet to make an official announcement, it is reported that the families might change this date due to some reasons. Also Read: Is Ranveer Singh Getting Engaged Today With Birthday Girl Deepika Padukone in Sri Lanka? On the work front, Prateik will be seen as an antagonist in Baaghi 2 starring Tiger Shroff and Disha Patani in the lead roles. Previous : Is Ranveer Singh Getting Engaged Today With Birthday Girl Deepika Padukone in Sri Lanka?